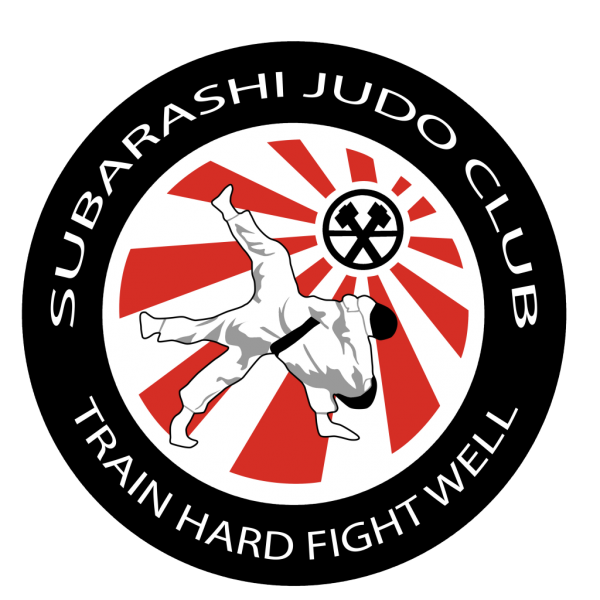 Subarashi Judo Club. Try us now. First Lesson FREE. Woman's Only Class with fully qualified female instructors. Childrens judo and adults judo of all abilities. We're Easy to find with Free parking. Cover all areas Greenwich, Eltham, Kidbrooke, New Eltham, Lewisham, Blackheath, Charlton, Catford, Woolwich, Thamesmead, London. Judo is for everyone, young, old.